Welcome to the Century House Memory Corner Group page. 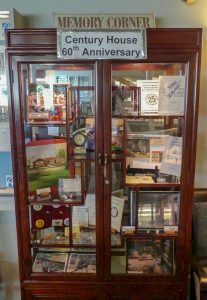 What We Do: We fill the display cabinets with interesting items from the past. 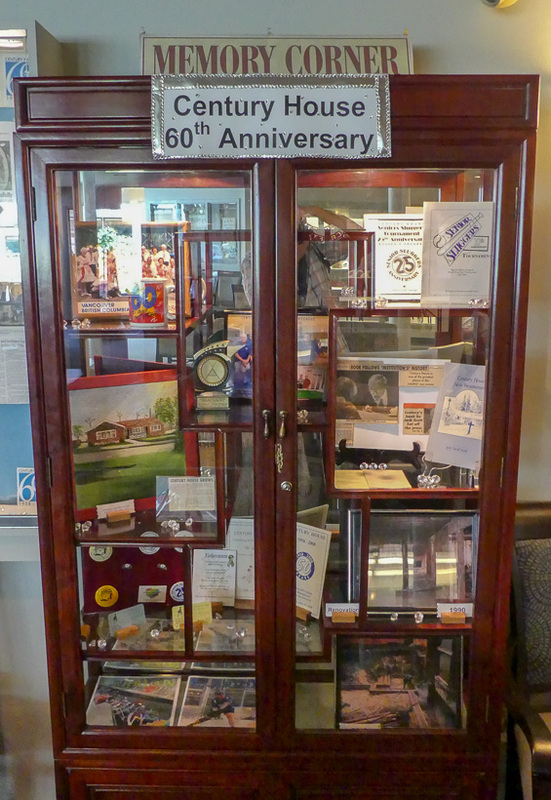 Important to Know: We need donations on loan from Century House members to fill the cabinets. Our Christmas 2018 display starts November 30. Watch the Clarion or see the office for our next theme.